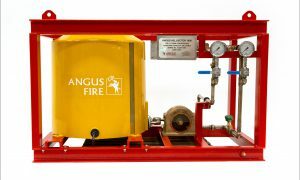 Common to all fixed foam fire fighting systems is the need for a suitable induction/proportioning system to mix a pre-determined amount of foam concentrate with the fire mains water to produce a foam solution. 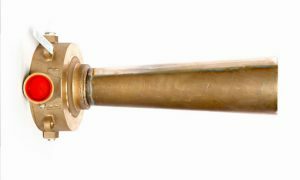 The foam solution is then supplied through the fire system pipework to a finished foam generator or other delivery device. 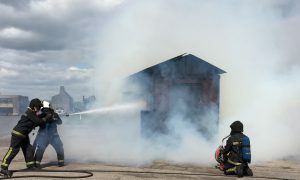 The selection of the correct proportioning system is of paramount importance to ensure foam is delivered at the required application rate to extinguish the fire. 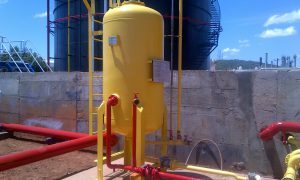 Constant flow systems are where the demand of the foam generator or delivery device for foam solution is constant, either because they are protecting a single risk or because all systems will operate simultaneously. 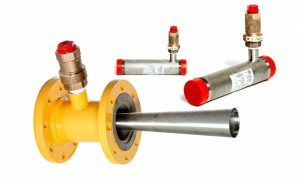 Variable flow systems include those where the demand of the delivery devices for foam solution varies over a significant range. Ideal for more complex multi hazard systems were some but not all of the foam delivery devices or systems are on, and the number may vary. At the same time these variable flow systems must retain the capacity for all systems and devices to be activated at the same time if required. 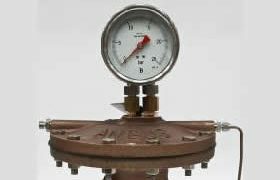 Examples of a variable flow system might be a zoned sprinkler system in a process area where just 1 zone, 2,3 or all 4 zones may be required to operate at any time. Or perhaps a tank farm with differing sized tanks.